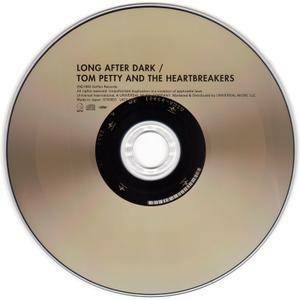 Riding high on the back-to-back Top Five, platinum hits Damn the Torpedoes and Hard Promises, Tom Petty quickly returned to the studio to record the Heartbreakers' fifth album, Long After Dark. Truth be told, there was about as long a gap between Dark and Promises as there was between Promises and Torpedoes, but there was a difference this time around – Petty & the Heartbreakers sounded tired. 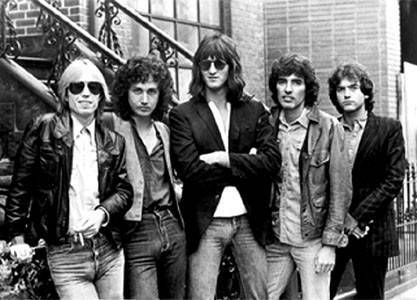 Even if there are a few new wave flourishes here and there, the band hasn't really changed its style at all – it's still Stonesy, Byrdsian heartland rock. As their first four albums illustrated, that isn't a problem in itself, since they've found numerous variations within their signature sound, providing they have the right songs. Unfortunately, Petty had a dry spell on Long After Dark. 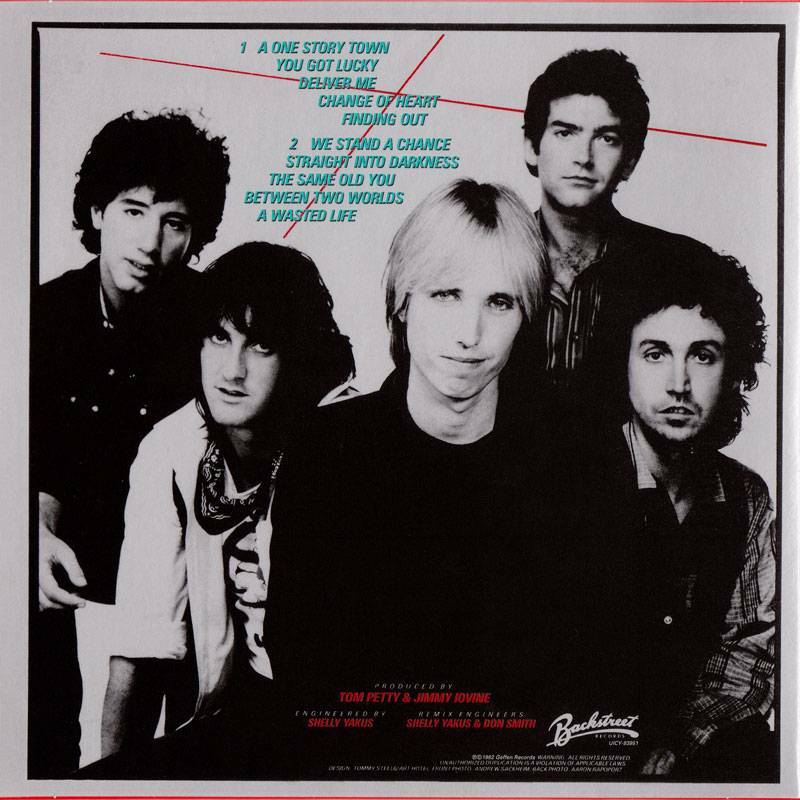 With its swirling, minor key guitars, "You Got Lucky" is a classic and "Change of Heart" comes close to matching those peaks, but the remaining songs rarely rise above agreeable filler. 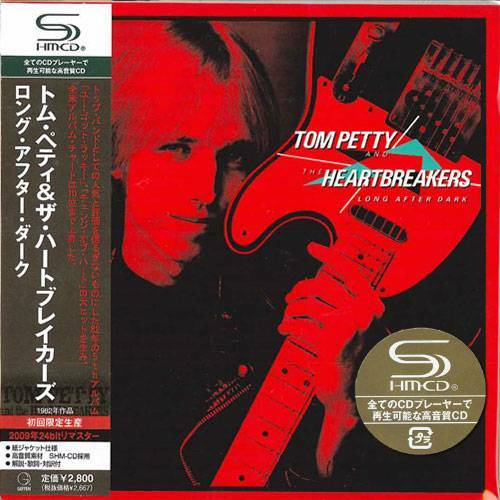 Since the Heartbreakers are a very good band, it means the record sounds pretty good as it's playing, but apart from those few highlights, nothing much is memorable once the album has finished. And coming on the heels of two excellent records, that's quite a disappointment.